You Can't Live Your Life Without Aluminum Foil! Find Out Why! 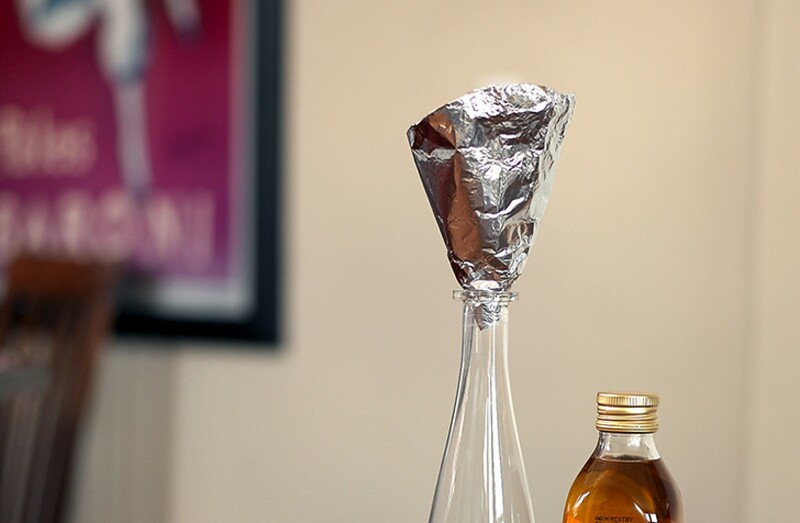 Useful and inexpensive, aluminum foil can be used everywhere around the house. 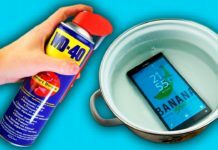 Find out the best ways to use it! 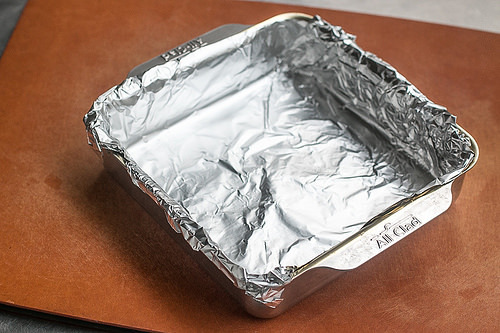 Everybody owns aluminum foil: it’s inexpensive, useful and easy to use. 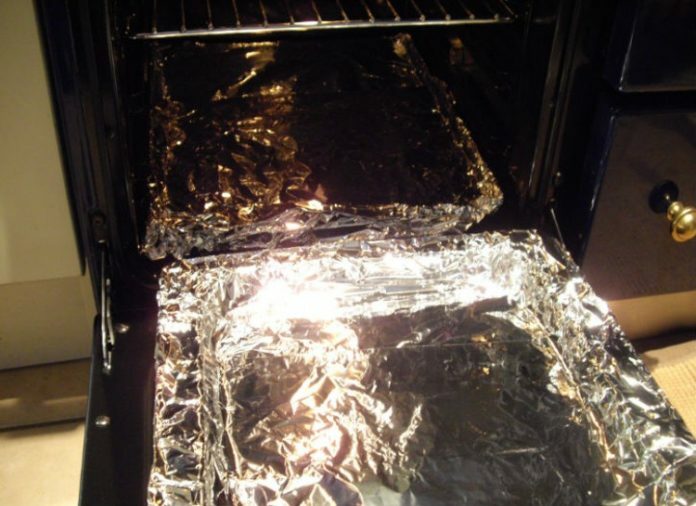 We use aluminum foil for cooking in the oven or barbecue, and that’s the main reason why there is always some lying around in the kitchen. 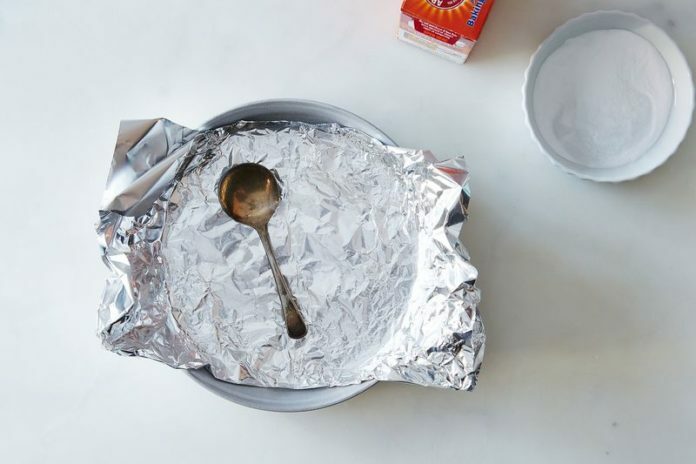 Aluminum foil can also be used outside the kitchen! It can be used all around the house. 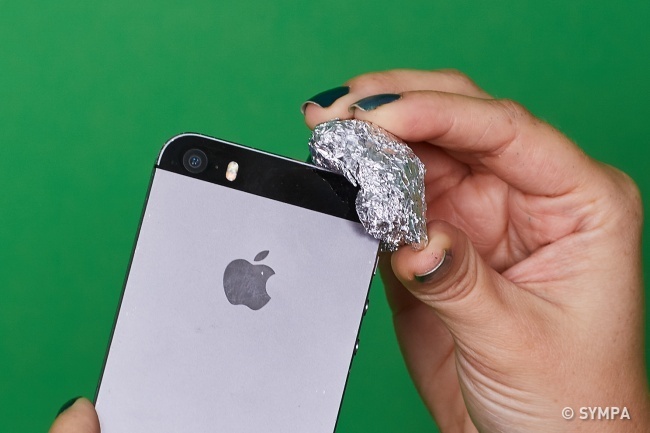 Here are 20 reasons why you can’t live without aluminum foil. You won’t regret reading this. 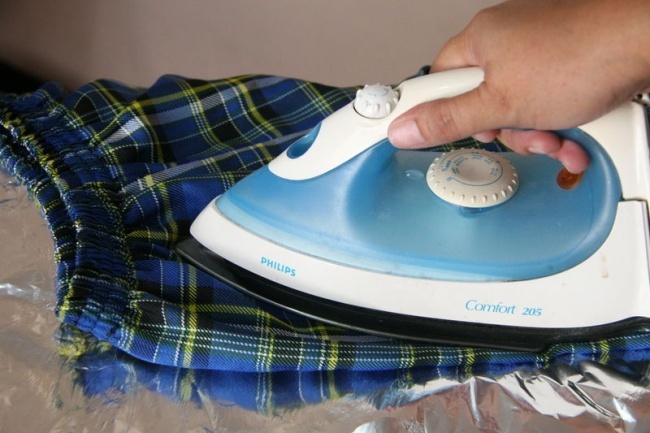 Place the clothes you are going to iron on a large piece of aluminum foil this way you won’t have to iron both sides. The foil will heat up and unwrinkle your shorts, t-shirt or pants! 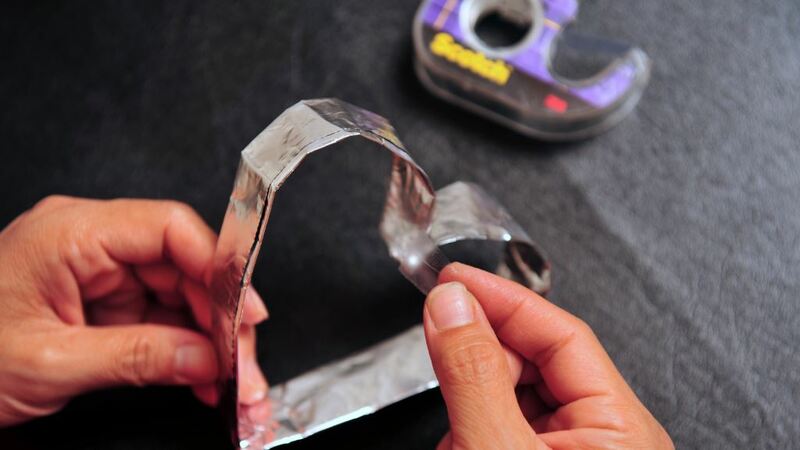 If you are in dire need of batteries and your entire collection at home is out of juice, you can always use your dead batteries by placing them with aluminum foil as shown above. Dryer sheets are a pesky added expense you can easily avoid. 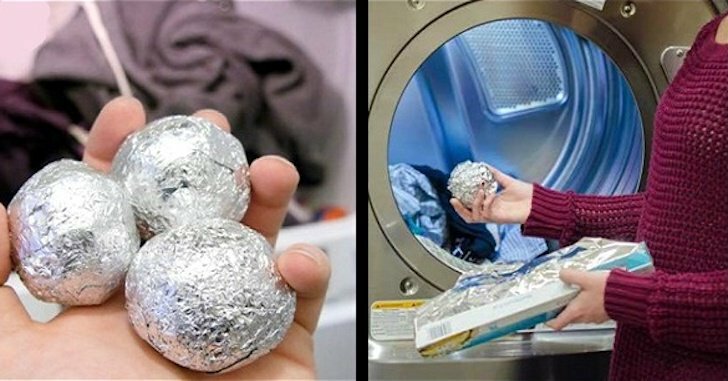 Make clementine sized balls with your foil, add them to your dryer with your wet clothes and you’ll see how effective they are. Don’t go out to the store to buy a funnel. 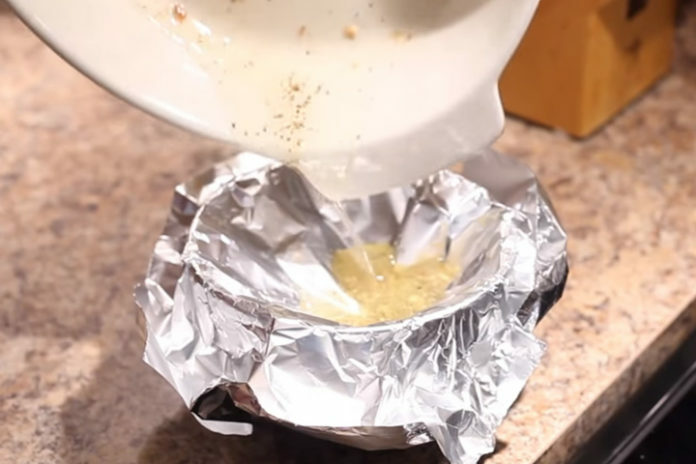 Just use aluminum foil instead! It is as effective. As shown above, place your tarnished silverware at the bottom of a container lined with aluminum foil. Add baking soda, salt, and boiling water to the container and your silverware will shine again. 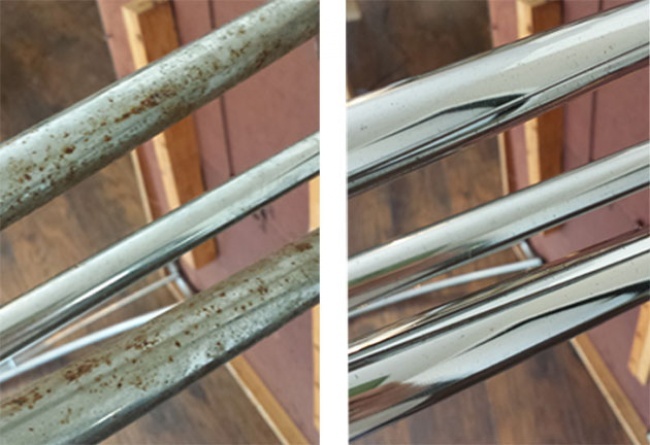 Remove rust stains on metal by scrubbing the rust away with an aluminum foil ball. 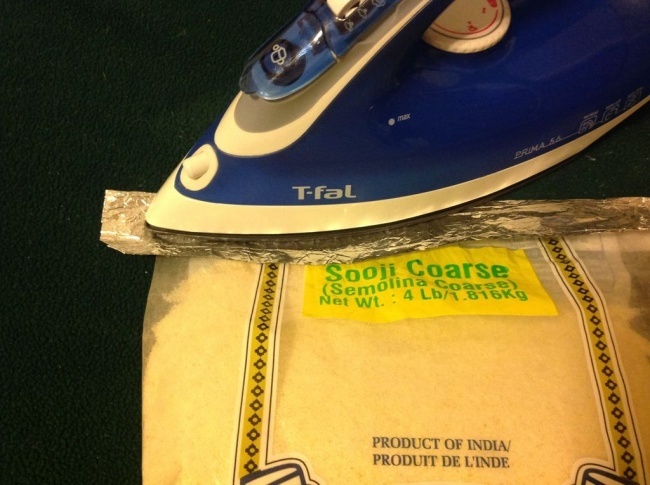 Seal plastic bags easily by adding a piece of aluminum foil where you want to close the bag and iron it shut. 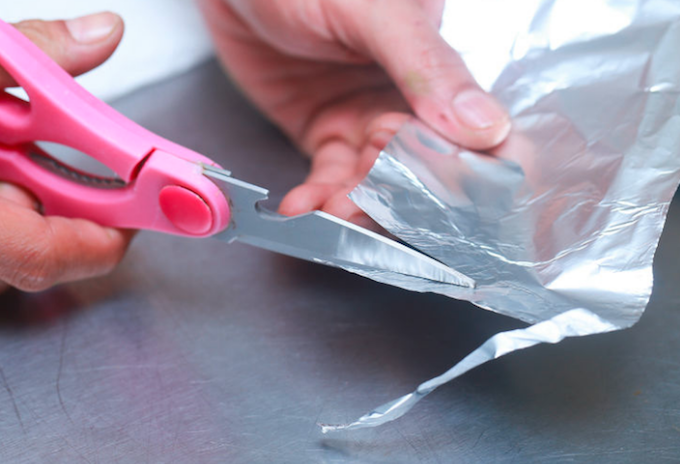 Use a piece of aluminum foil to sharpen your scissors. You don’t need to spend money on a sharpener to make your scissors sharp again. 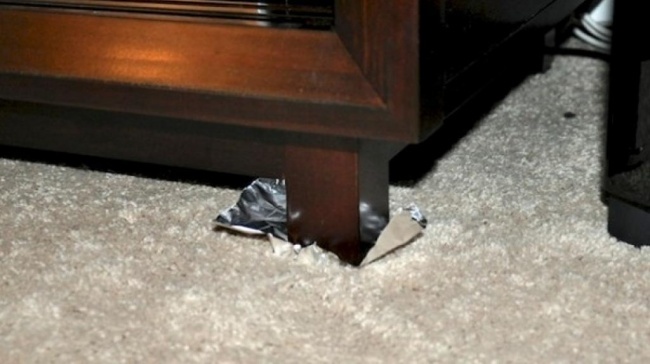 If you don’t have any felt pads for your furniture, stick pieces of aluminum foil under your furniture legs with the help of tape instead to protect your floors. 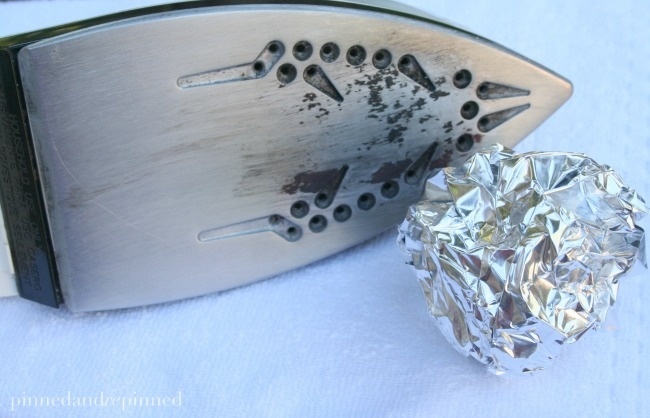 You don’t have to clean your iron every day but if you notice it starts getting dirty, simply rub the metal part with a ball of aluminum foil. If you have old cooking pots and pans and food tends to stick to the bottom, add aluminum foil at the bottom of the pans to ensure the food doesn’t stick. 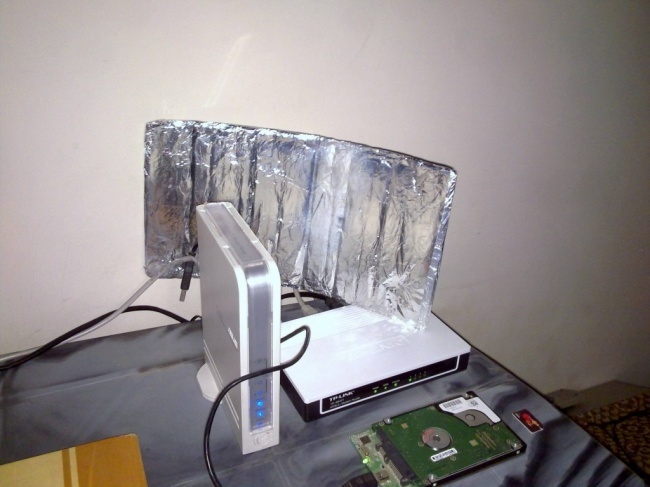 Create a sort of panel with many pieces of aluminum foil to improve your wifi signal. Place it behind your modem. 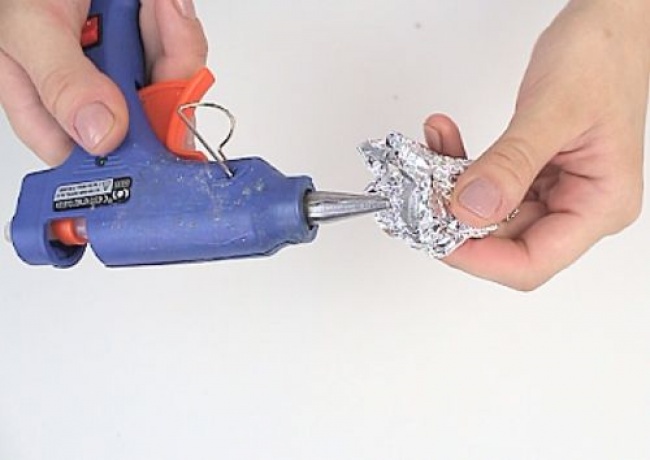 Remove pesky glue stuck on your glue gun with a small piece of aluminum foil. Create a diy touchscreen pen by covering a normal pencil or pen with aluminum foil. You can also add aluminum foil to the fingers of an old pair of gloves if you want to use your phone without taking off your gloves. There’s nothing worse than getting paint everywhere when you are painting a room. 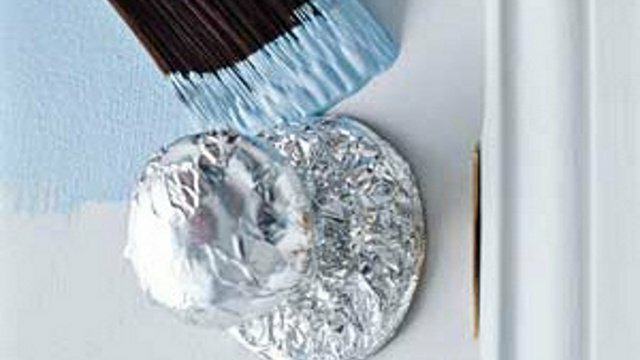 Protect your door knobs from paint by covering them with aluminum foil. 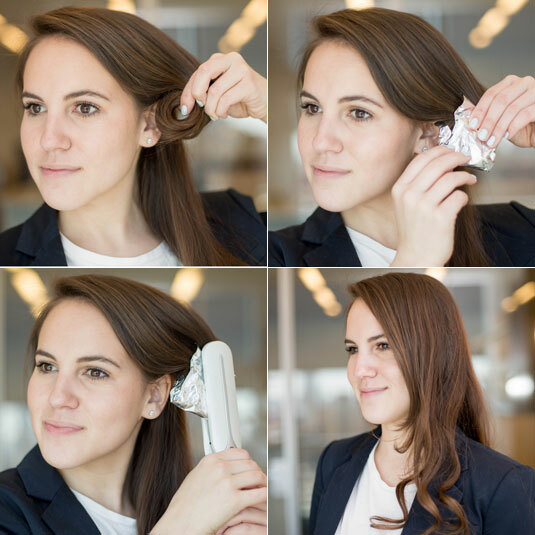 Cover your hair with aluminum foil to protect them from the heat when you curl your hair. Never throw out grease in your sink or garbage. Instead, pour your cooking grease in a bowl covered with aluminum foil and then crumple the foil into a ball and throw it in the garbage. Cover the bottom of your oven with aluminum foil so you never have to clean it again! If it gets dirty, just remove it and add another layer of aluminum foil. Easy! If you don’t have any cookie cutters at home or you wish you had a specific shape, create your own cookie cutters with aluminum foil! You can make anything from hearts, stars and animals. Forget about buying expensive teeth whitening kits. Simply mix together baking soda and toothpaste in a bowl, pour a thick coat of the mixture on a strip of aluminum foil and then place it on your teeth for an hour. Rinse out your mouth afterwards. We all know it is hazardous to use a barbecue brush with stainless steel bristles since the steel bristles can end up in our food. 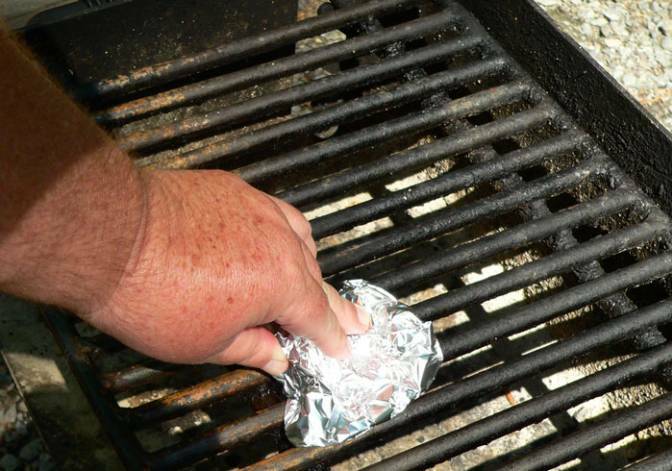 Replace this dangerous brush with crumpled up aluminum foil to clean your barbecue.